After a lengthy road, with many twists and hills, I have finally reached the milestone of publishing my first book. 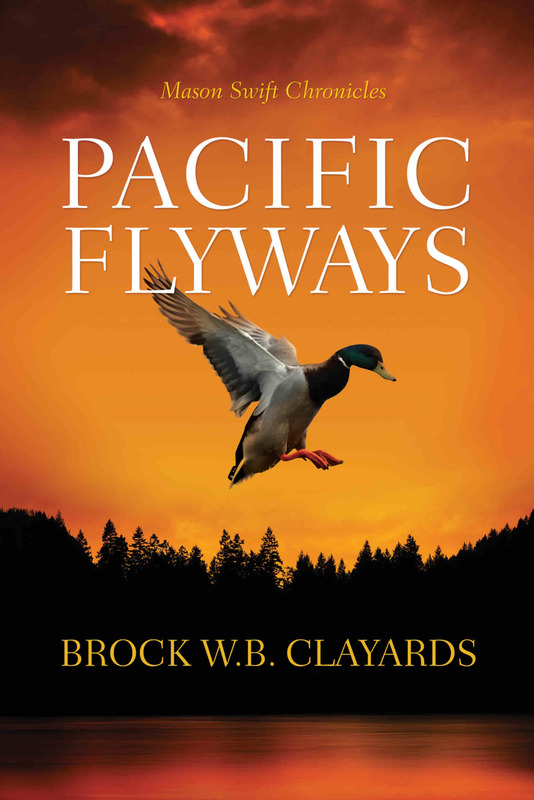 Pacific Flyways is now available via Amazon.com and Smashwords.com for electronic download. It has been quite the journey with many individuals assisting and influencing along the way. A journey of growth and reinvention, but one well worth the effort. Writing is a joy for me. It enables escape into worlds and adventures otherwise unattainable, while at the same time, sharing the experience with others. I can reveal some of the weird travels my mind flits off to from time to time. In Pacific Flyways I invite you to join me as I pull back the curtain on the world of rookie RCMP constable Grayden Swift as he confronts terrorist threats, and romantic entanglements, in the rugged beauty of the Broughton Archipelago, on the northern end of Vancouver Island. Sometimes the smallest events can have a ripple effect on the world, far beyond your wildest imagination.